Anna Bigland-Pritchard never anticipated becoming a monster, but today she wouldn’t be anything else. The 26-year-old Winnipegger is a member of children’s musical act Seanster and the Monsters. 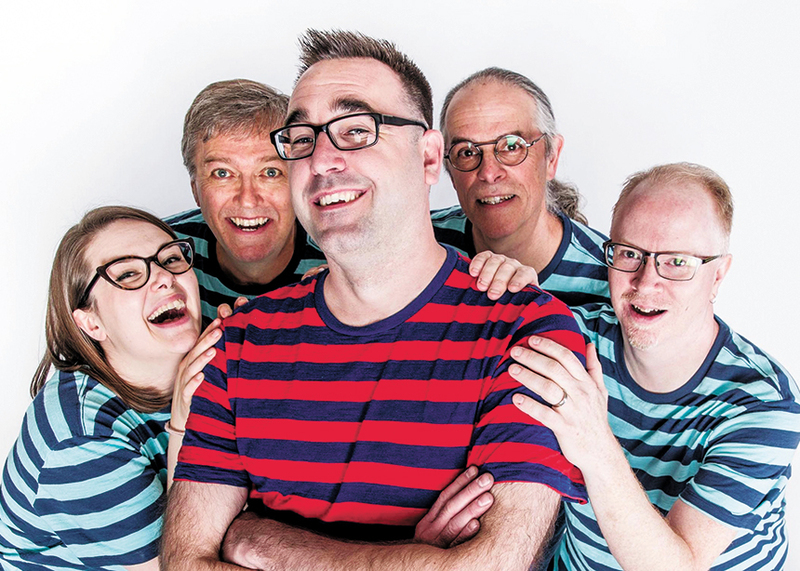 The group, which describes itself as “stuck somewhere between They Might Be Giants and Fred Penner,” released its sophomore album, Stripes with Platypus, earlier this month. In addition to singing backing vocals and playing glockenspiel on the album, Bigland-Pritchard sings lead on a couple of tracks. She wrote one of them, “The Wind is Made of Sky,” after hearing a conversation between band leader Sean Hogan and his son Jude, 5. Seanster and the Monsters formed in 2011. 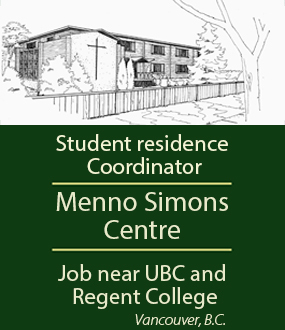 Bigland-Pritchard joined two years ago, a few months after completing a degree in vocal performance and music ministry at Canadian Mennonite University (CMU). She heard through a friend that Seanster and the Monsters were looking for an additional member. She was sceptical at first, but having just taken a course for young artists, in which the instructor encouraged students to take opportunities whenever they arise, she decided to contact the band. Seanster and the Monsters started working on Stripes with Platypus shortly after she joined the band. One of the things she most enjoys about being in the group is the friendships she’s formed with its members, which, in addition to Hogan, include Tim Braun, Marcel Desilets and Scott Young. The feeling is mutual, says Hogan, who adds that it’s been a pleasure watching Bigland-Pritchard grow as a vocalist since joining the band, as well as sharing her clever songwriting with the group. 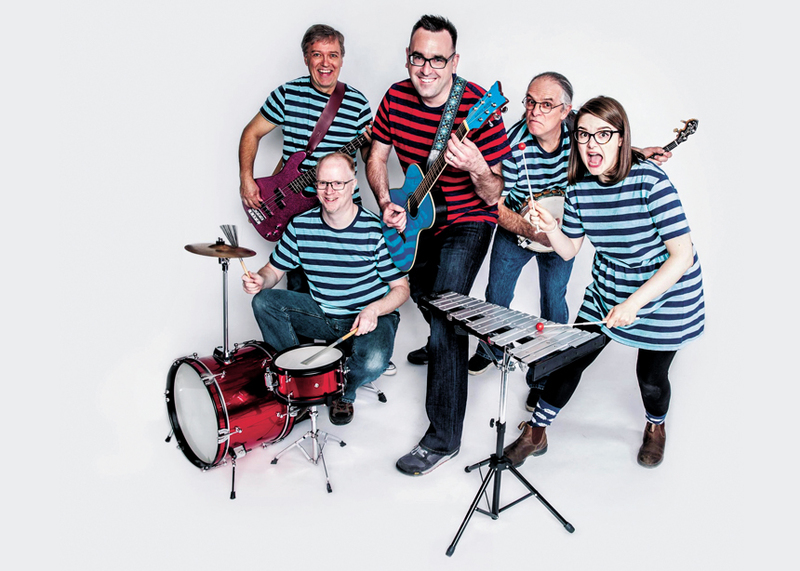 Seanster and the Monsters isn’t Bigland-Pritchard’s only musical outlet. 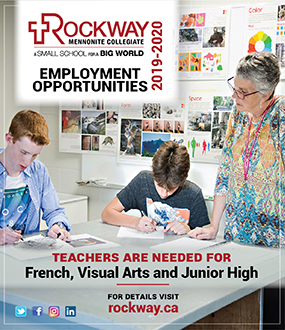 She is working toward a post-baccalaureate diploma in performance at the University of Manitoba, she is a private voice teacher, she works as the music chaplain at Booth University College and she teaches singing classes at the Manitoba Conservatory of Music and the Arts. 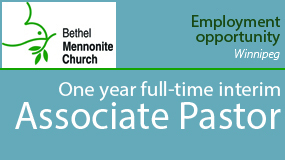 She is also the 2018-19 artist-in-residence at Bethel Mennonite Church in Winnipeg. She has completed a few small projects in that role, and will continue to share her gifts in the musical arts with the congregation when she preaches and presents an original song later this month. She is also organizing a Holy Saturday service at the church that she is looking forward to. “It’s my favourite day of the year because we, the church, let ourselves be sad for one day and we don’t have to fix [anything] that day,” she says. Bigland-Pritchard says her vocational interests lie in the intersections of music, peacebuilding and practical theology. She grew up in England and Saskat­chewan, the daughter of two activists. To learn more about the group, visit seansterandthemonsters.com. 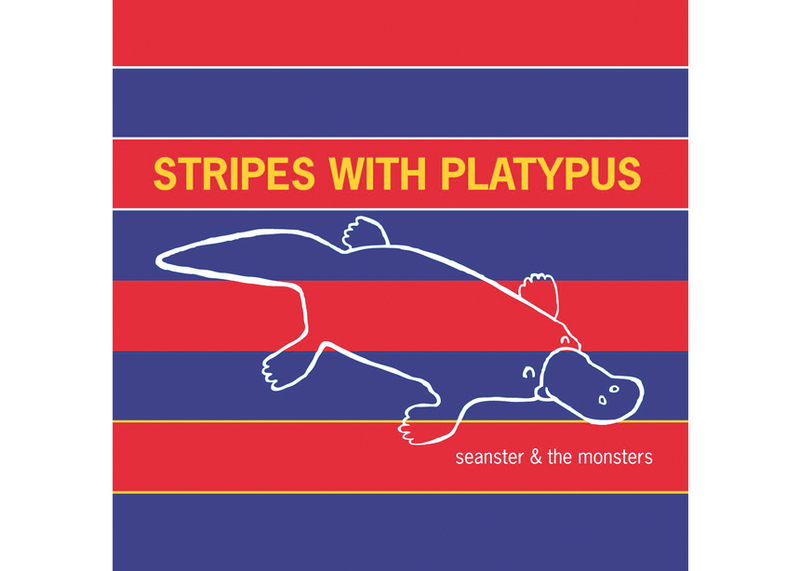 Stripes with Platypus is the second album from Seanster and the Monsters.